What Fishing Zone are you in? 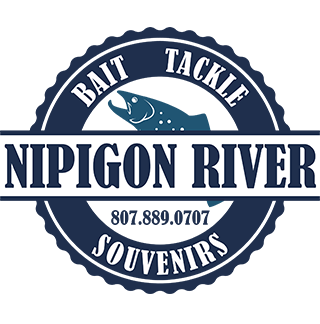 Nipigon is located at the junction of three major MNR fishing zones. If you are West of Highway 11 and on the Nipigon River and inland you are in fishery management zone 6. If you are fishing on Lake Superior, including Nipigon Bay up to the mouth of the Nipigon River (At the powerlines just south of Nipigon, congrats you are in fishery management zone 9. Brook Trout are protected in Nipigon Bay, Nipigon River and Lake Nipigon. Special rules will apply. 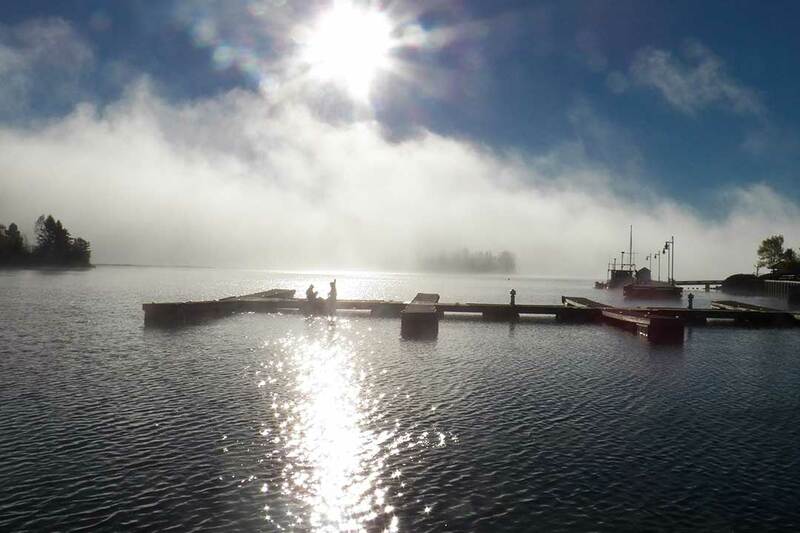 Walleye are protected (No fish) in Nipigon Bay and Black Bay due to commercial over fishing and any river/creek that empties into them up to the first impassable barrier (dam, falls, gandalf). Do not keep any walleye! Stocked lakes (additional fishing opportunities) are open all year, have no size restrictions and have a limit of 5 fish and typically have Nipigon strain Brook trout. Choices of tackle and fishing techniques are endless considering the number of different species in the area. 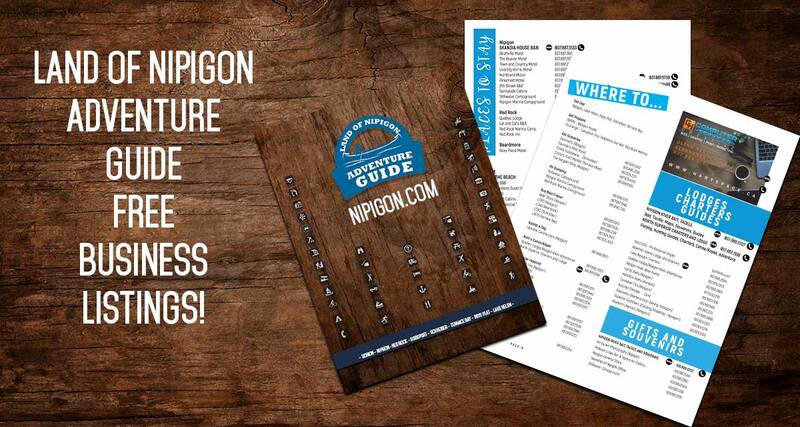 Recommended equipment to bring with you to the Nipigon Area. There are ample shorefishing areas within the area however, to truly take full advantage of the fishing opportunities a boat of some sort is a must. Small inland lakes only require small boats, motorized or not. Some lakes may require carrying or launching from boat launches in very poor conditions. Lake Superior / Nipigon Bay requires a reliable boat , and if you are sticking nearer the shore a smaller boat will do just fine. Open water on Lake Superior as well as Lake Nipigon will require a larger boat with more horsepower as the wind can kick up large waves in minutes. Deep and wide boats with larger motors are needed to handle the larger waves. Nipigon River for the most part is protected from winds except when traversing Jessie Lake. Smaller boats will do fine here and smaller motors are fine as well. To powerful a motor and you cant hold in the current, to week and you will drift downstream to quickly. Float tubes, lightweight canoes and kayaks are perfect for the smaller inland lakes. A 14 to 16 foot deep and wide boat with a 25HP motor will cover much more lake opportunities than just a large boat or small boat by themselves. 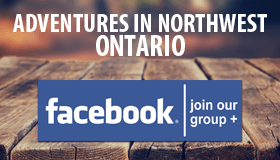 It will even allow you access to protected areas on Nipigon Bay and Lake Nipigon. We do have some large fish in the area and you could catch any number of different species at any given time. 20 pound Pike will be around tiny perch and 1-2 pound walleye. You could go light for alot of fish however I have seen what a Salmon can do to light tackle and it isnt pretty. A medium spinning outfit with 10lb or 12lb test and a properly set drag will give you the widest range of fish on a single rod/line. By all means bring the fly rods and ultralights for targeting specific species. If trolling for Salmon or larger Lake Trout, a medium to heavy rod with 20lb test gives that extra assurance although a lot of large fish are landed on lighter tackle, they just require more time and attention. Habitat: Inland lakes, rivers, streams. Clear water with good oxygenation. Habitat: Inland lakes, rivers, streams. Open water. Spawn Habitat: Gravel beds small to moderate sized rivers and streams. Habitat: Inland lakes, rivers, streams. Clear water with good oxygenation. Deep, cooler waters necessary for summer. Habitat: Inland lakes, rivers, streams. Ambush predator requires shore or underwater vegetation for cover. Standard Baits: Larger lures, Jig Flies/Buck tails, large sucker minnows. Habitat: Inland lakes, rivers, streams. Tinted water with shallow areas with abundant underwater vegetation. Standard Baits: Jigheads bounced on bottom, tipped with minnows or worms. Live minnows, Spinners. World Record: 15 pounds 6 oz. Common Baits: Jigging/bottom worm/minnow tipped jig heads. Surface jigs, wax worms while feeding at surface in spring. Through the ice is a very popular method in the winter months. Habitat: Inland lakes, rivers, streams. weedbeds and cover. Perch prefer warmer, shallower bays on Lake Superior. Spawn Habitat: Shallow and low current areas in rivers. in the 1950’s Pacific Salmon were introduced into Lake Superior primarily in Minnesota/Michigan. Pinks, Chum, Coho’s and Chinooks, were all added via an aggressive stocking program.